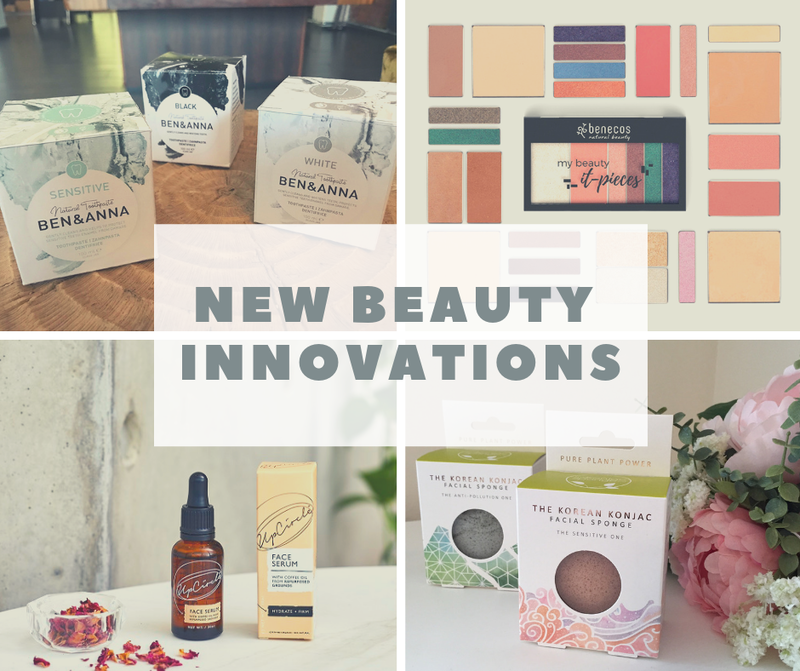 I thought I would share with you some of the new natural beauty innovations which launched at The Natural Beauty & Spa Show 2019. The original list was extensive so I've selected brands that I know and I'm happy to support/recommend. Beauty Without Cruelty is celebrating its 60th anniversary with some additions to its collection of ethical, vegan beauty products. These include a new brow pencil range and a new selection of mineral powder foundations, which come in a range of twelve shades. ORGANii is launching its new Parent & Child range. These certified organic, natural and vegan products are designed to naturally cleanse, protect and nourish babies’ soft and sensitive skin. The range includes nappy cream, baby cream, scented water and foam bath & shampoo. Organic face serum from UpCircle sounds amazing and it's so affordable too, I cannot wait to try it!